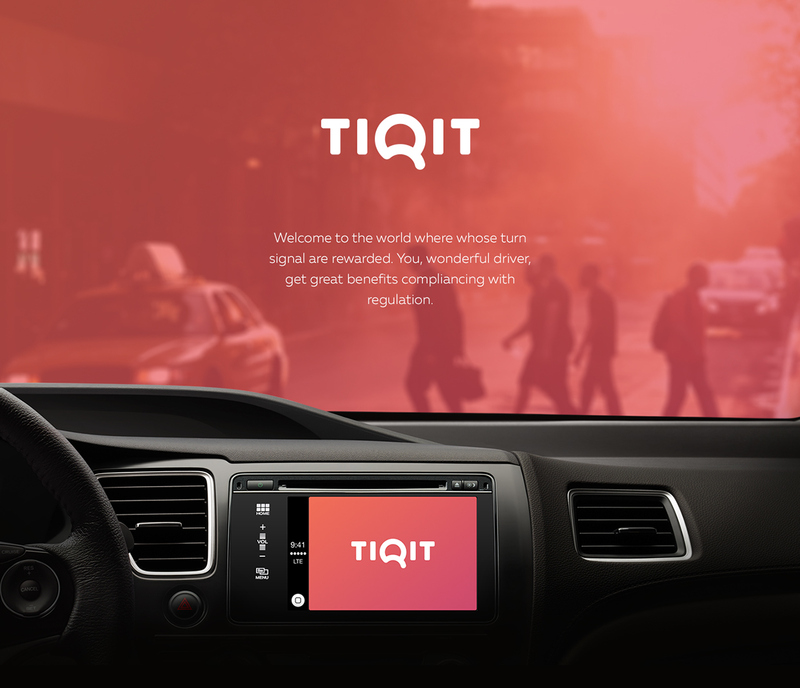 Tiqit is an app design concept that brings gamefication to one of the most mundane activities when driving, using turning signals. The idea is simple, every time you use your turn signal you gain a point. The end goal of course is to make us more responsible drivers. I like the idea and I also like the design process behind, that's why we are sharing it here on Abduzeedo. 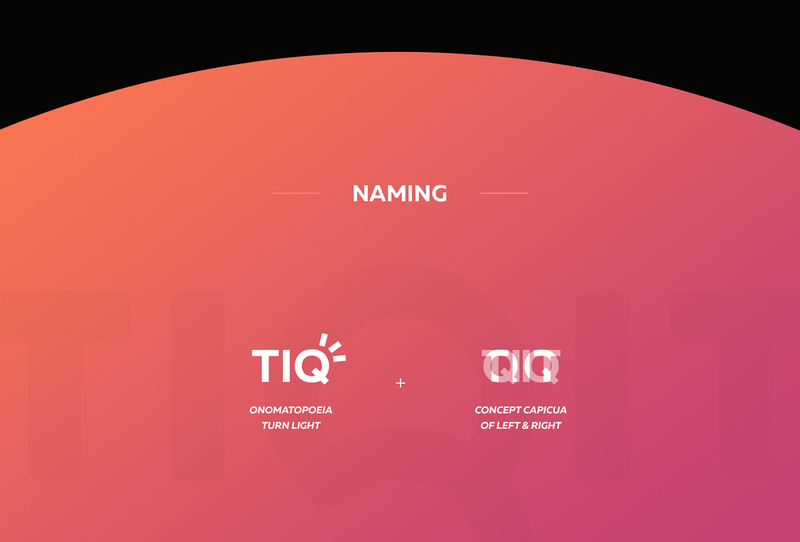 This project was created by Álvaro Fernández, a Senior Visual, UX and Motion designer from Madrid, Spain. For more information checked out his Behance profile. Minimalist app design seems to be more than a trend but a expected evolution for interface design. We are checking out this app design concept that involves UX and motion for a community called: Onstreet. Designed by Seoul-based designer Jaejin Bong, it's an app based on a mixture of photo app and a shopping experience. If you think about it, there might be an app for that. It's crazy to think that it hasn't been 10 years since mobile apps really took off and today they are part of our digital lives.